Running from the Law: Quoted in the New York Times! Thats great! I saw your tweets and just read the article, how cool!!! Wow! That is just so cool! So flippin cool! 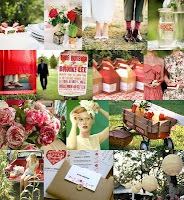 And I can totally believe that of all the weddings the Snippet & Ink people see that they'd remember yours - it was GORGEOUS! You are a great example of how you can use the internet for inspiration in wedding planning without totally ripping off other people's weddings. 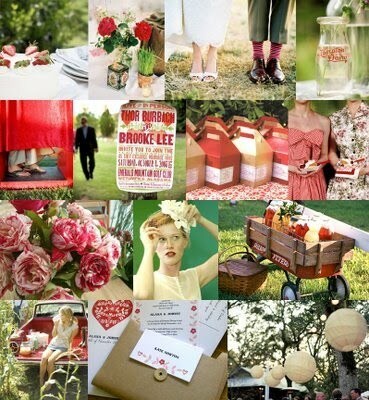 You had so many beautiful, creative touches! now that is just too cool!! 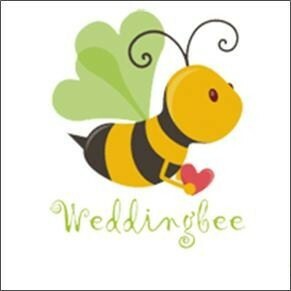 i never discovered weddingbee while planning! You're a celebrity! Love it! I am so happy for you! Look at you! You're big time now!! How exciting!